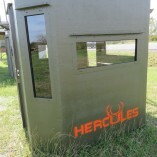 The Hercules 4×6 Archery Combo Blind is a blind for all your hunting needs and built to the highest quality standards. The blind in insulated to keep you warm, even on the coldest days. Comes standard with carpeted floor and shelves. 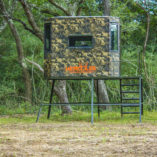 The Hunter 4X6 is a blind built for 1-2 people. 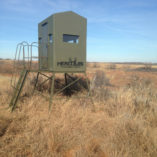 With optional windows, one can either bow or gun hunt out of the blind. 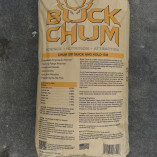 The high strength lightweight fiberglass construction will allow for easy installation and a lifetime of reliability. 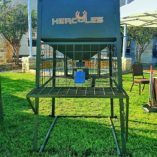 All Hercules blinds are “un-built” which means one piece construction – no seams on the outside of the blinds, no rivets, no screws, no joints tape holding them together. Just 100% made in America professionally laid fiberglass.